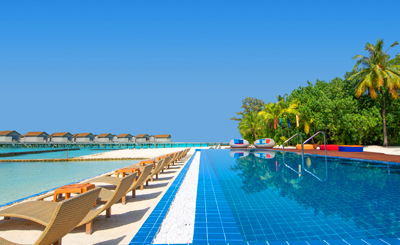 You'll be by the ocean with a stay at Adaaran Select Meedhupparu All Inclusive in Meedhupparu. 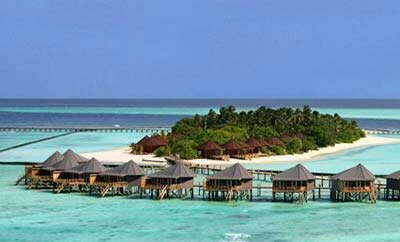 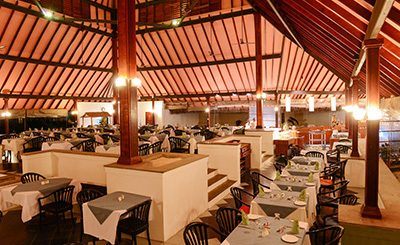 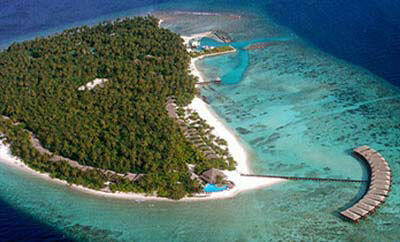 You'll be in Medhufushi (Mulaku Atoll) with a stay at Medhufushi Island Resort. 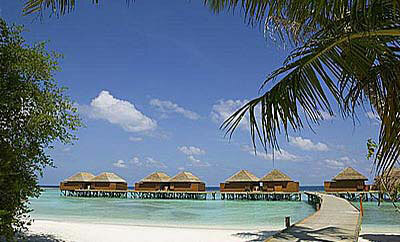 You'll be on the beach with a stay at NIYAMA Maldives in Embudhufushi. 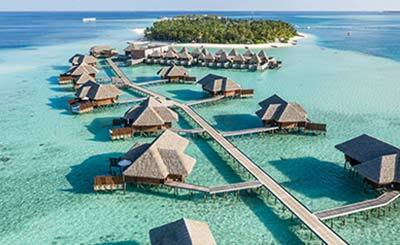 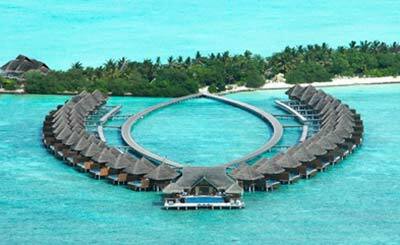 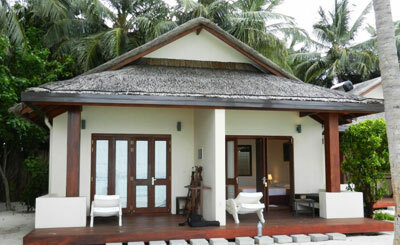 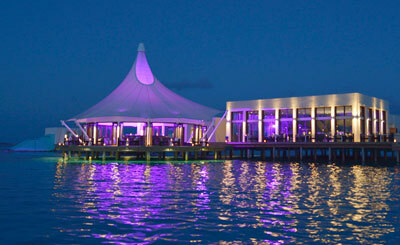 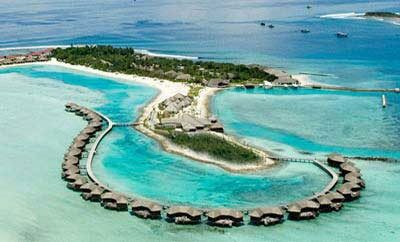 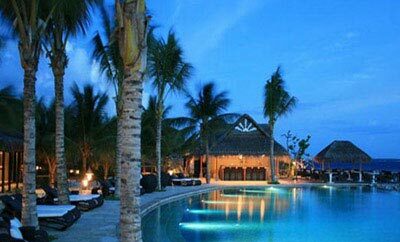 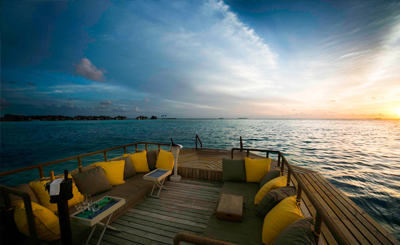 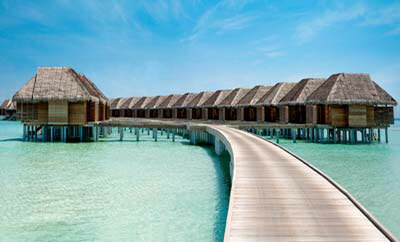 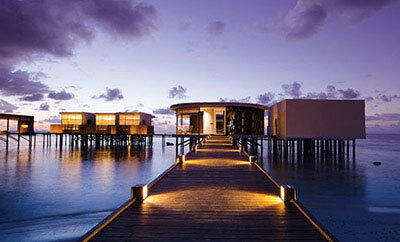 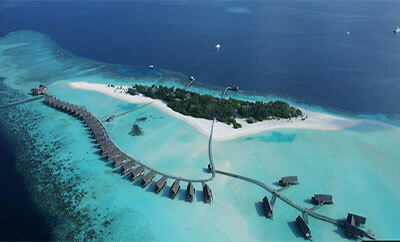 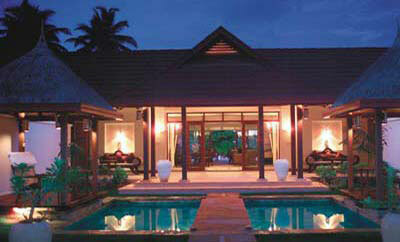 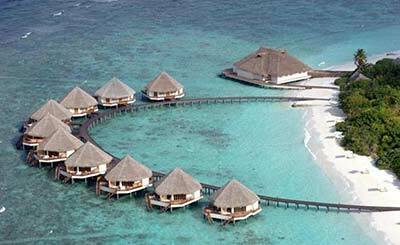 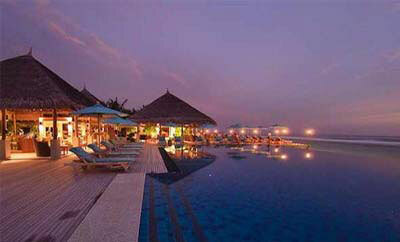 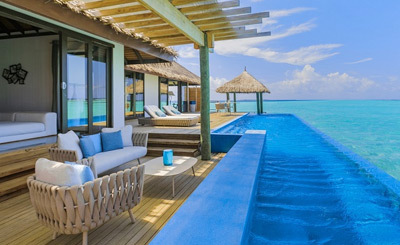 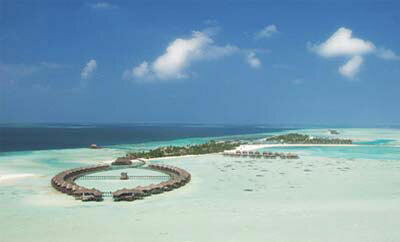 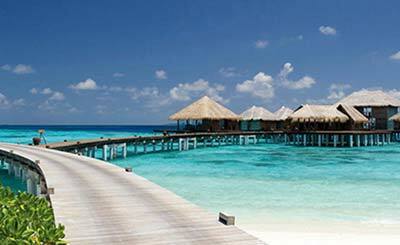 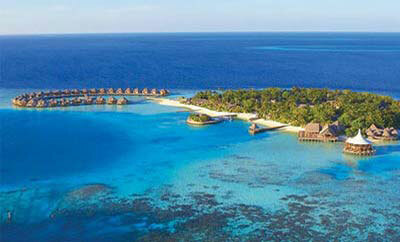 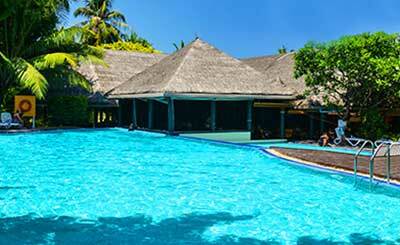 Adaaran Prestige Water Villas All Inclusive is located in Meedhupparu. 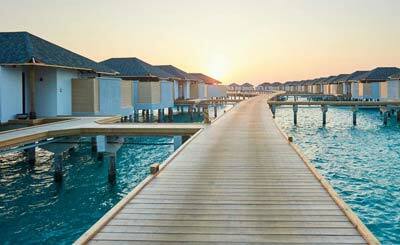 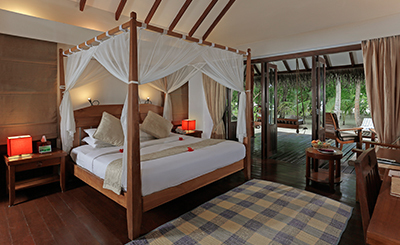 You'll be by the ocean with a stay at Jumeirah Dhevanafushi in Meradhoo. 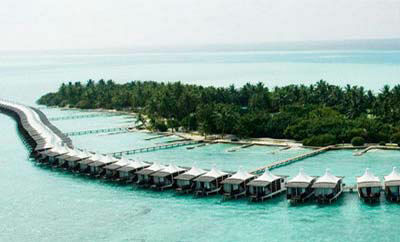 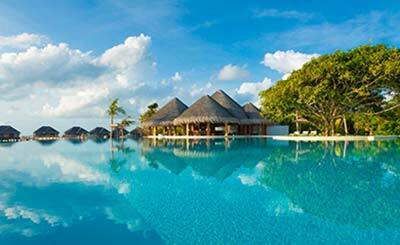 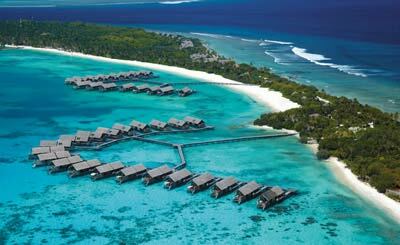 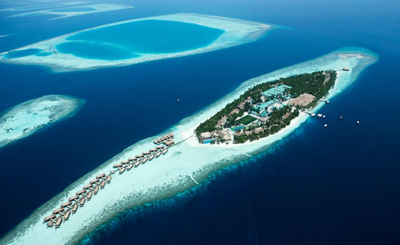 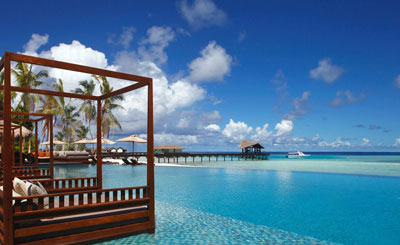 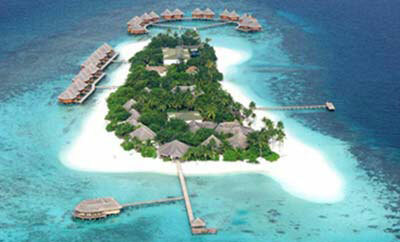 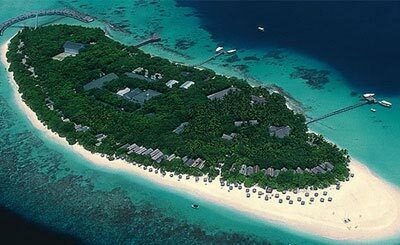 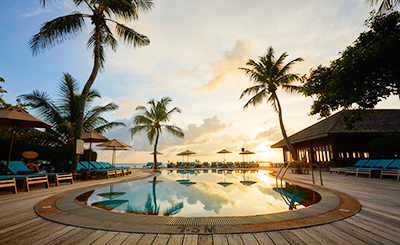 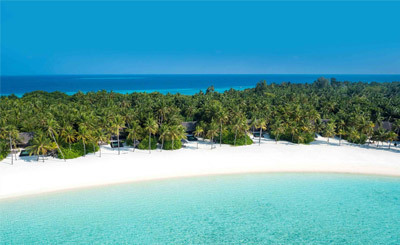 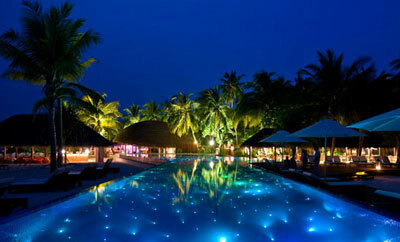 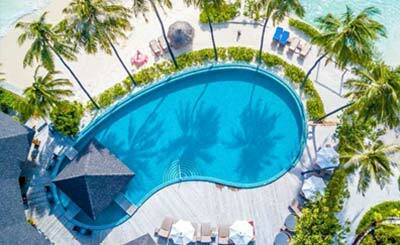 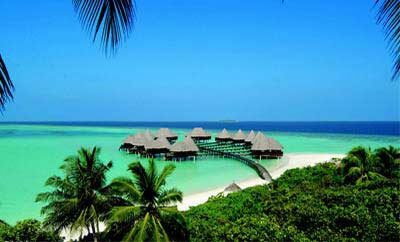 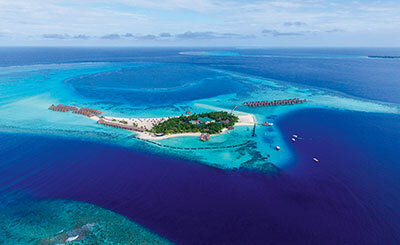 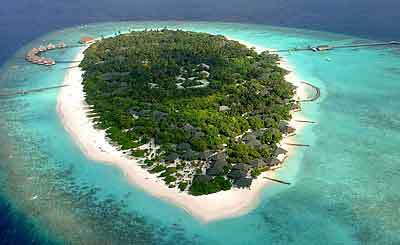 You'll be in Rangali Island (South Ari Atoll) with a stay at Conrad Maldives Rangali Island.